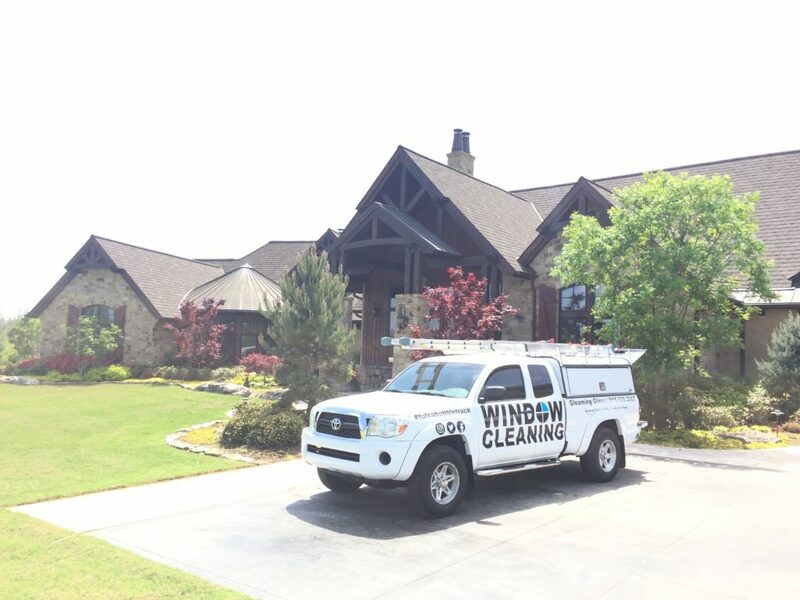 Window Cleaning Tulsa 81 | Jim Glover : We spent the last couple of days cleaning Jim and Debbie Glovers’ windows! They have a couple hundred French and Regular window panes, so it’s a three day job. 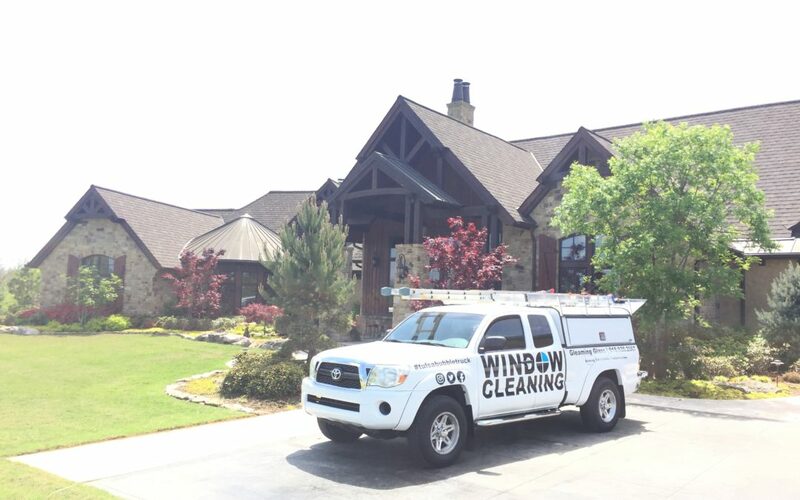 They are currently on a quarterly window cleaning schedule where we clean the exterior every 3 months, and then we clean the interior windows every 6 months. This is our second time cleaning the Glovers’ windows. 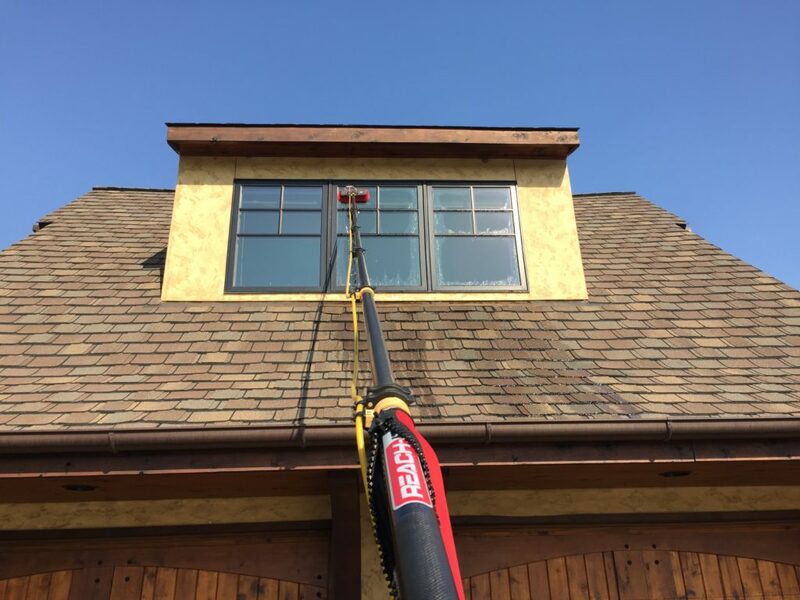 The first window cleaning service was just an exterior only cleaning. After we got done cleaning their windows, they asked us to swing by their daughter’s house to give her a window cleaning estimate. Their daughter is Kristen, you might recognize her from Jim Glover Chevrolet’s car commercials and radio ads. 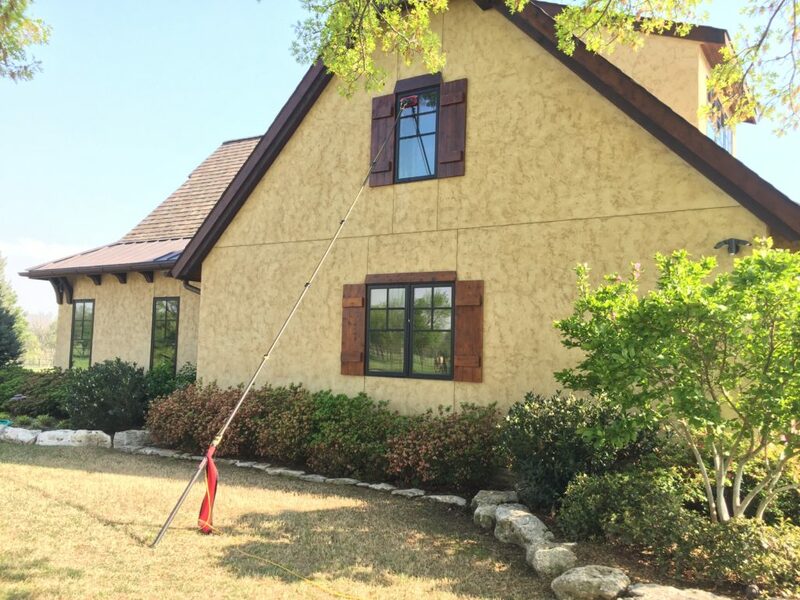 We now clean the windows on Kristen’s home, and her horse barn as well! We cleaned the barn yesterday and that will be a separate post that I will compose right after this one. Anywho… back to Jim and Debbie’s windows. When I first pulled up to the house, I forgot that they practically had their own wolf pack as pets. 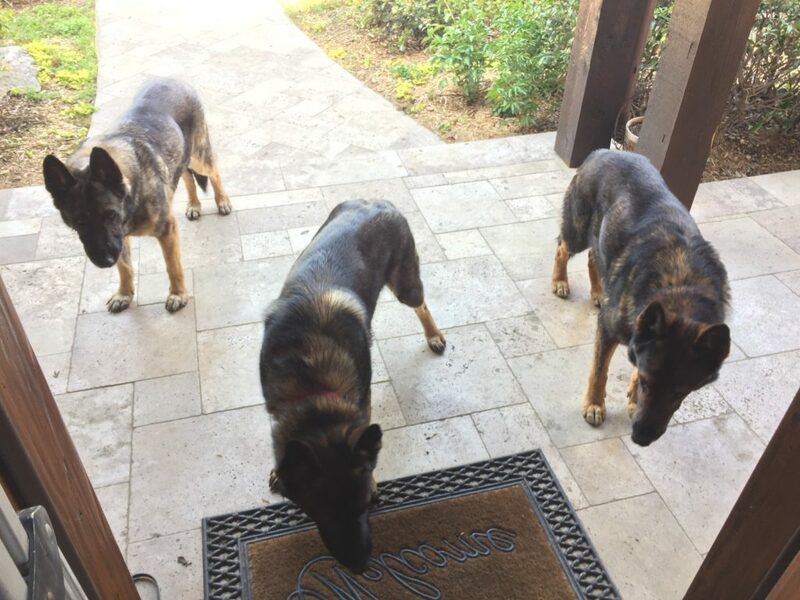 They are actually German Shepherds. 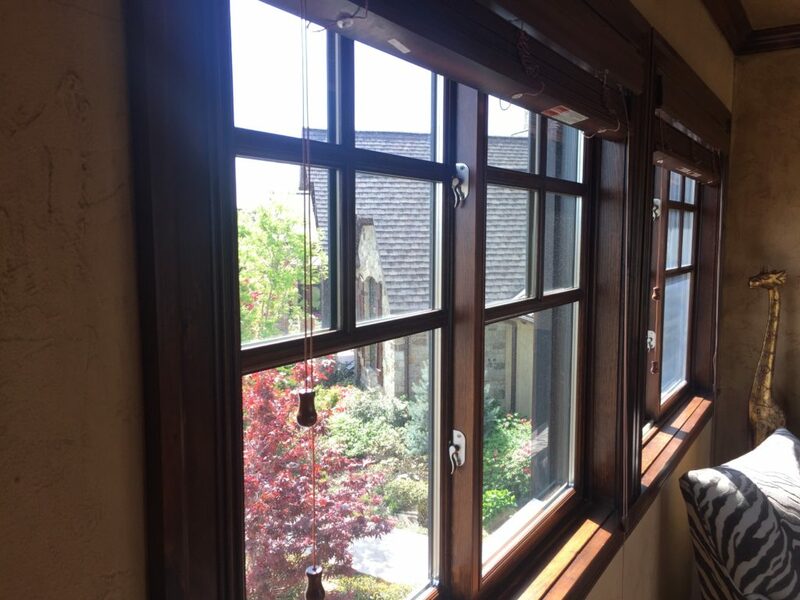 Here’s a before and after picture of two sets of windows we cleaned the Interiors of. Keep in mind the exterior is haven’t been cleaned yet. The water fed pole sure did come in handy on this job. I can’t imagine having to clean a couple hundred windows by hand with traditional window cleaning methods. 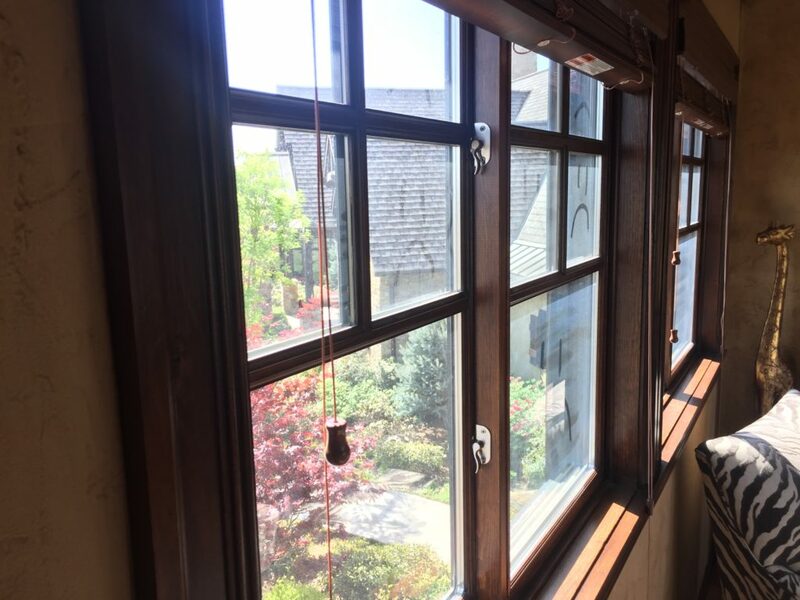 Of course, we still had to clean the Interiors with traditional window cleaning methods, what do water fed pole saved us a ton of time on the exterior portion of the window cleaning service. I’m looking forward to cleaning their windows many more times in the future, and playing fetch again with Bear!